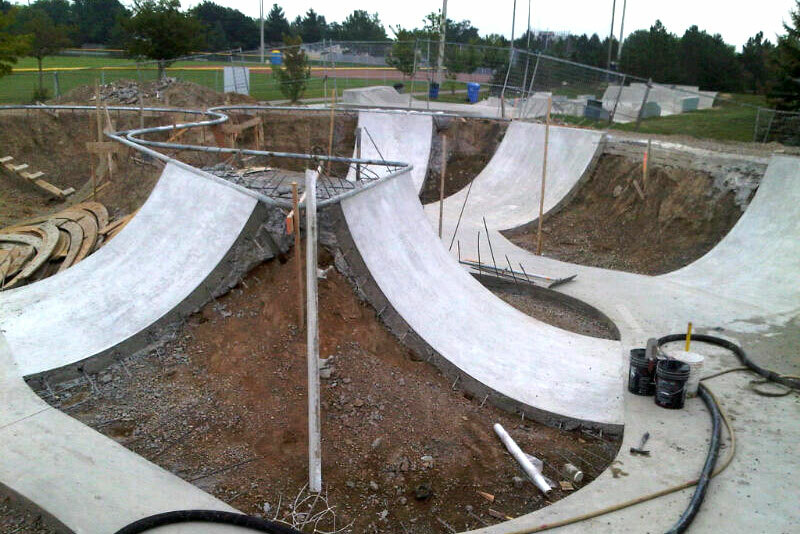 Construction of a Cast in Place Skateboard Park approx. 600 s.m. 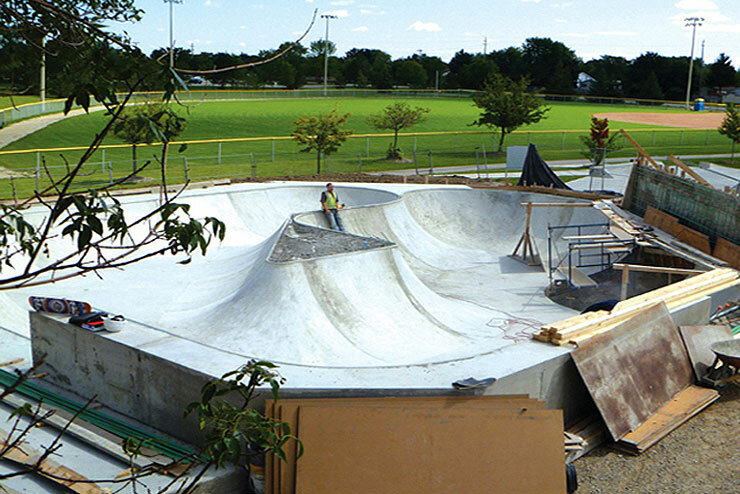 The scope of work included all layout, grading and installation of a Cast in Place Concrete Skate bowl. Work included Shotcreting, forming and Grade work. 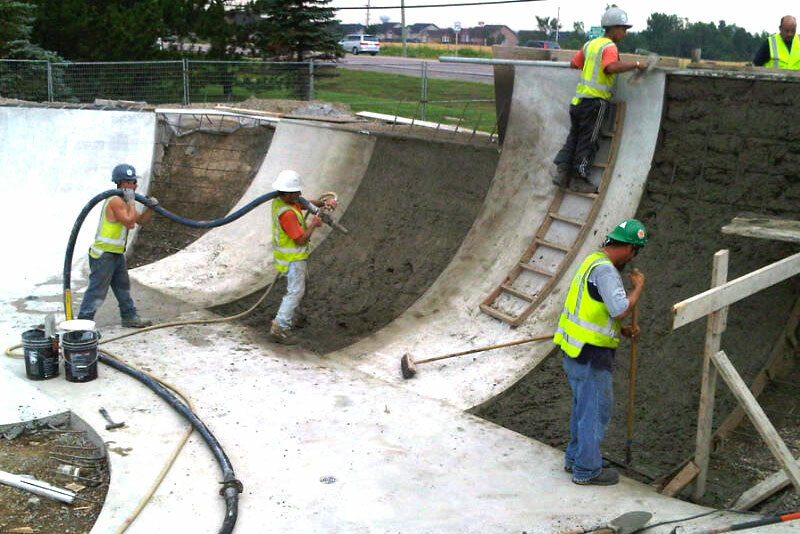 Strict adherence to details & Tolerances required for Smooth Skating surfaces. 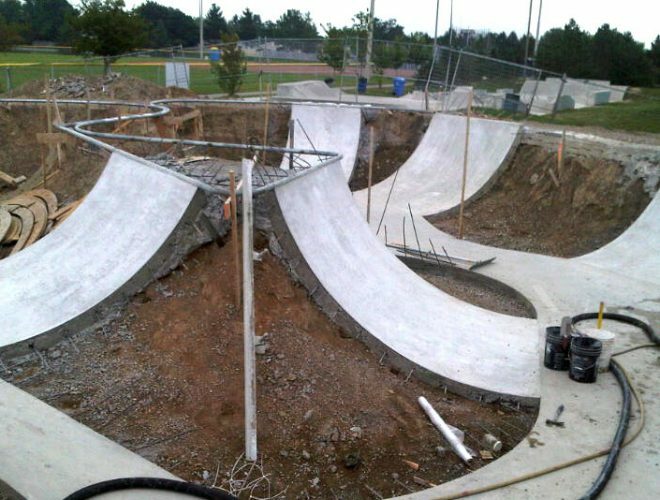 The work also included Soft landscaping, Drainage & Earth works. 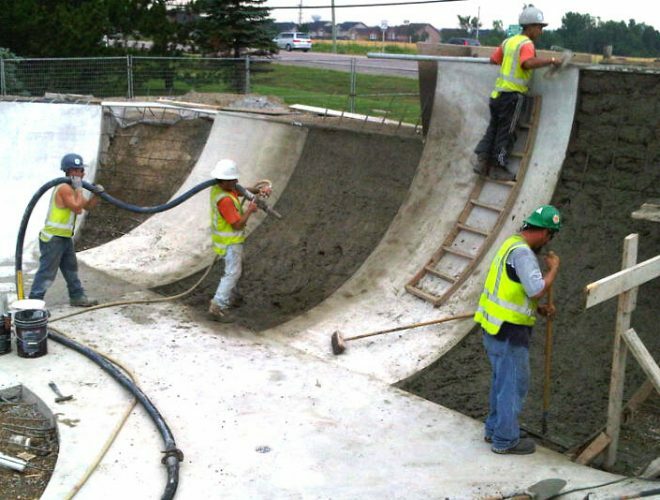 Patterned Concrete was the general contractor for this Project.